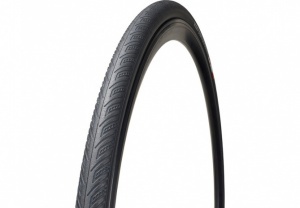 We stock top brands including Saracen, Ridgeback, Specialized & Genesis. We at Irvine Cycles are committed to provide you with the very best products & service. We fully understand that quality comes at a price & the temptation may be to buy cheaper budget cycles for yourself or your kids. We want to see you & your kids enjoying cycling and not to be put off by buying budget brands. We want you to have a lightweight functional bike where the gears shift responsively and the brakes are sharp. You will not get this by purchasing from discount stores, in fact the strong aforementioned brands are choosy where they showcase their products.
" My child will outgrow the bike in a year, it is not value for money"
Well, unlikely but nevertheless, if this scenario happened you can take advantage of our guaranteed "Trade Back" option below.
" 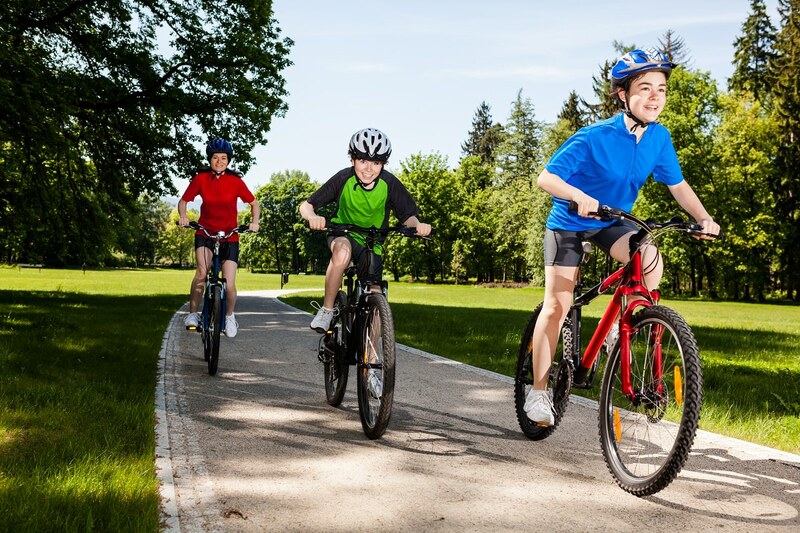 I only need a cheap 1st bike for my child"
Big Mistake...…..that cheap bike could deprive your child of enjoying cycling to its fullest potential. Just like low end adult bikes, components are poor and the bike doesn't function as it should. Buying a fully serviced pre-owned bike from a strong bike brand is a better option if on a budget. Better still buy a new one from any of our brands listed below. "I just need a cheap bike to get me about"
Buying cheap is sometimes never cheerful when it comes to bikes. 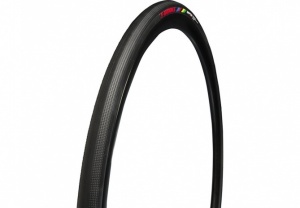 With low end parts & heavy frames your cycling experience may not be a good one. Buying cheap can be false economy, with the bike spending time in the workshop for regular repairs & upgrades, that purchase to "get you about" may not have been a wise choice.
" I will only use it now and again "
Buying a quality bike from a trusted store with the intention to use it sparingly more often than not turns to more regular use. Why.....well when the gears shift responsively, braking sharp and reliable, as well as a lightweight frame the cycle becomes more enjoyable. 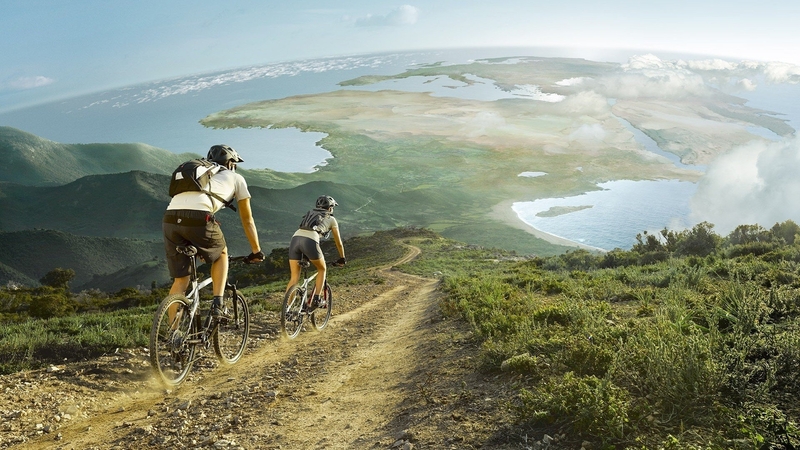 The outcome generally is that you use the bike more than you anticipated because it is a pleasurable & enjoyable ride. The opposite can be said of buying a low spec budget model, that "now and again" intended use turns to NEVER AGAIN ! So how can we provide a quality bike at an affordable price ? Pre Owned : We generally have a selection of quality pre-owned bikes in stock, all our used bikes will have been fully serviced with any worn parts being replaced. All pre-owned bikes will come with our shop guarantee. Why not pay us a visit to see what we can offer you. End of line & Discontinued Models : If you would prefer a new bike but are not too fussed about latest graphics or the very latest 2019 model you will most likely find a bargain in-store on reduced stock. We may even still be able to take your old bike on a trade in & save you even more money. Why not check out our ex-display & pre owned section by clicking HERE. Buy a new bike by trading in your unwanted old bike : Although our "trade back in" discounted offers are based on previous purchases from Irvine Cycles, we can consider trade-ins purchased elsewhere. Do you currently have a bike that does not motivate you to get out cycling? Is it perhaps in need of some essential repairs ? If the answer is yes, then here's the first option to knock some £££s of the bike that takes your eye in our showroom. Simply bring your unwanted bike in and lets see what we can offer you. When the kids outgrow their bike, we can offer you an attractive discount on the next bike, see below. KIDS BIKES : Within 12 Months of original purchase : 50% Off the new Bike, 12 - 24 Months : 30% Off the new Bike, 24+ Months : Minimum 15% Off the new Bike. Our trade back option is not just for the kids, It may be you may feel like a change, that race bike you purchased just under a year ago just isn't suitable for my new route ….well get a massive 50% off the new hybrid that's taking your eye by trading back in. ADULT BIKES : Within 12 Months of original purchase : 50% Off the new Bike, 12 - 24 Months : 25% Off the new Bike, 24+ Months : Minimum 15% Off the new Bike. Ts & Cs : Cycles have to be in a functional and reasonable condition whenever trading back in. % discount calculated at the replacement bikes RRP. 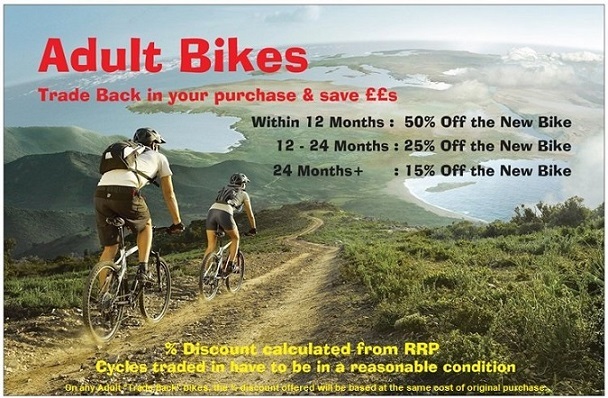 On any Adult "Trade Back" bikes, the % discount offered will be based at the same cost of original purchase. Example : Saracen Mountain Bike purchased at £500 and traded back in within 12months for preferred Ridgeback Hybrid @ £700. A credit of £250 will be allocated on the new bike @ £700, with a balance payable of £450. Although we will consider part exchange on any bike, Our "Trade Back" option discount guarantee is based on previous purchases from Irvine Cycles. Please Note : We generally do not buy bikes & would only consider your bike in part exchange on our bikes.